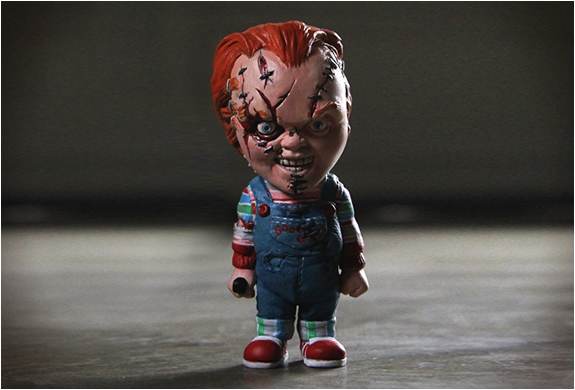 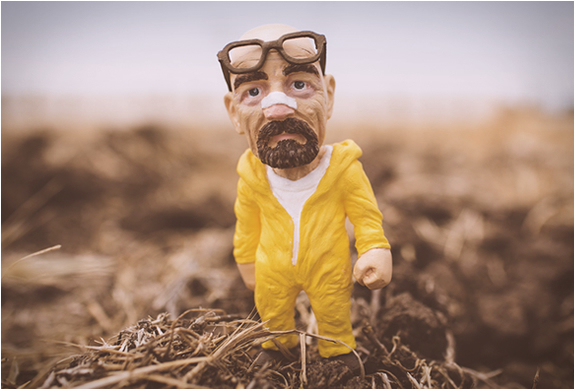 Plastic Cell is a brand created by two talented brothers from California, they make these miniature sculptures of cult film/tv characters and musicians. 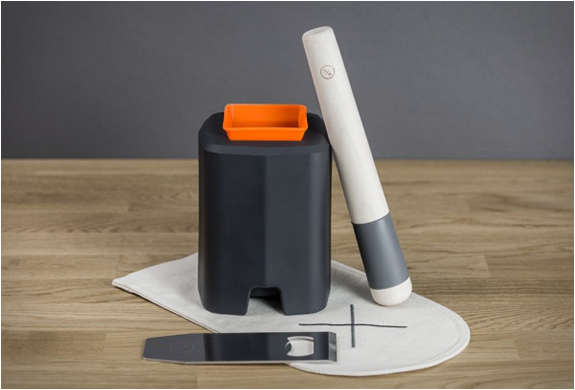 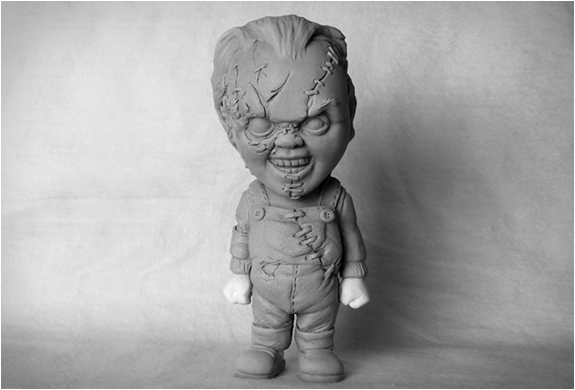 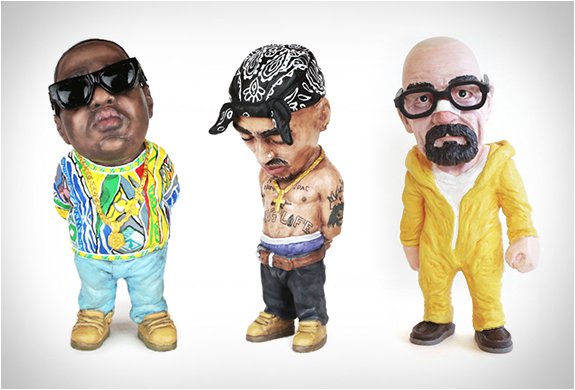 Their unique and inspiring products are a collectors dream, each limited edition 5-inch piece is made with silicone rubber and painstakingly hand-painted with acrylic using a variety of techniques, no two piece will ever look exactly alike. 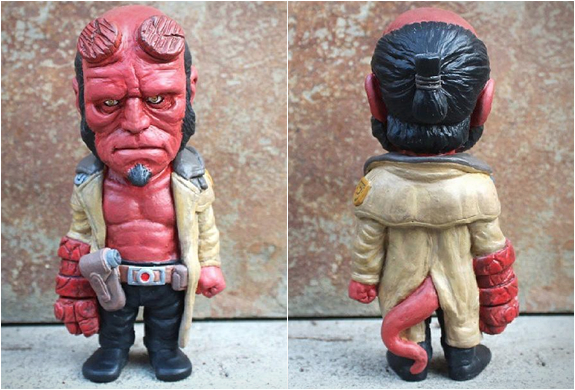 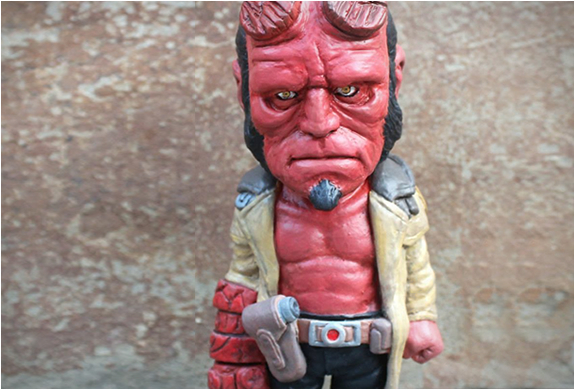 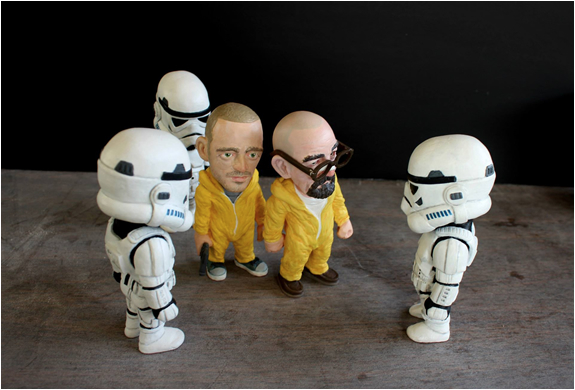 Some of the hyper-realistic miniature sculptures include Hannibal Lecter, Freddy Krueger, Stormtrooper, Hellboy, Dexter, Jesse Pinkman or Heisenberg. 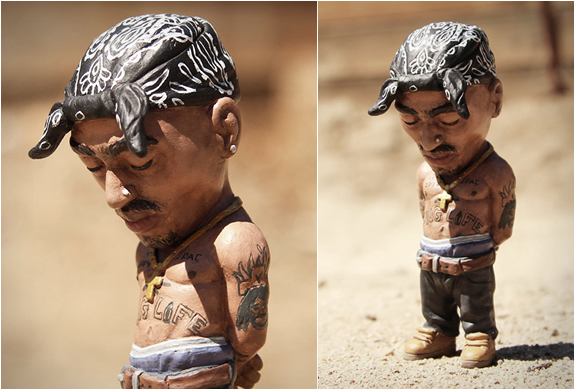 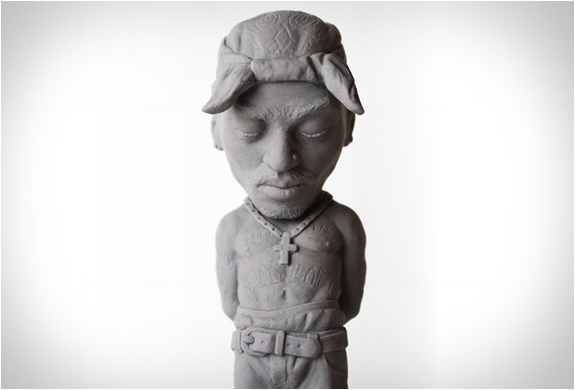 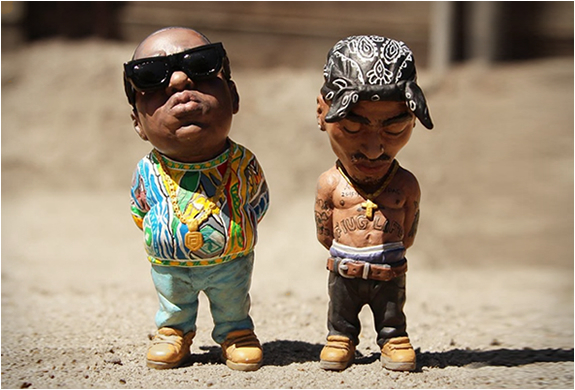 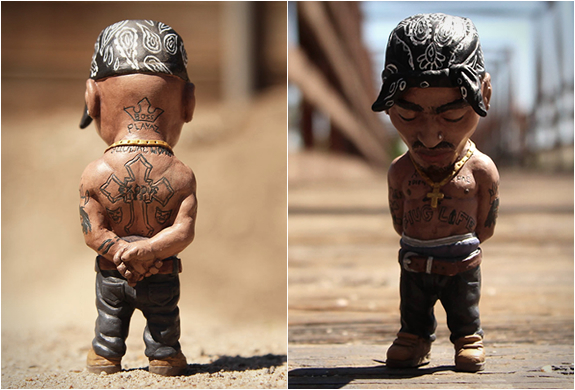 Our two favorites Tupac and Biggie Smalls are unfortunately sold out.